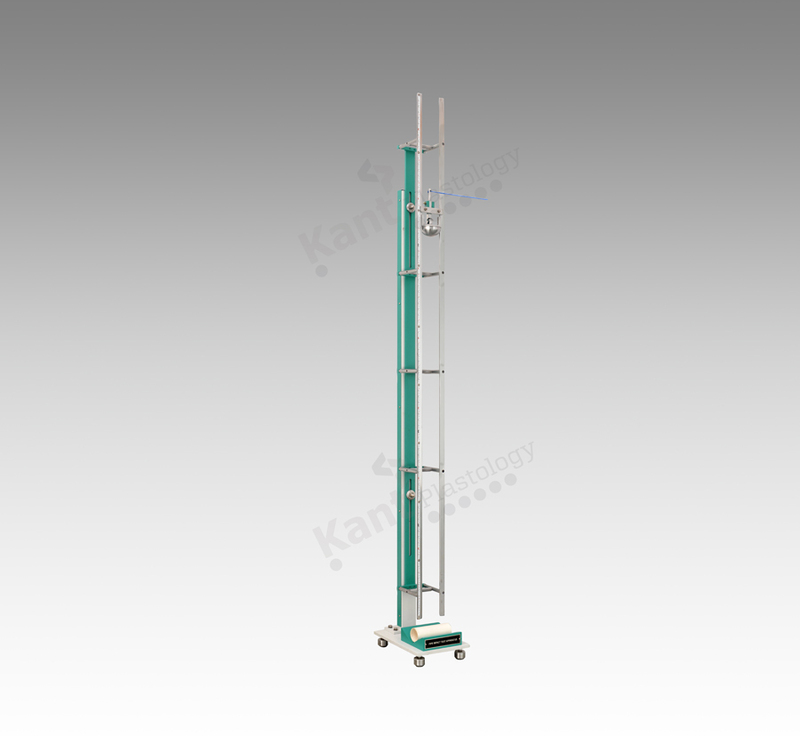 Kant Plastology pleased to offer and exclusive range of PIPE IMPACT TESTING MACHINE. The Impact test is usually applicable for uPVC Pipe and Fittings to determine the Impact strength of the same products. The Kant Plastology’s PIPE IMPACT TESTING MACHINE having robust construction, high precision machined parts with dimensional accuracy. The machine consist perfect machined 120°‘V’ block to accommodate the test specimen, operational ease dead weight release mechanism and friction free falling of dead weight.